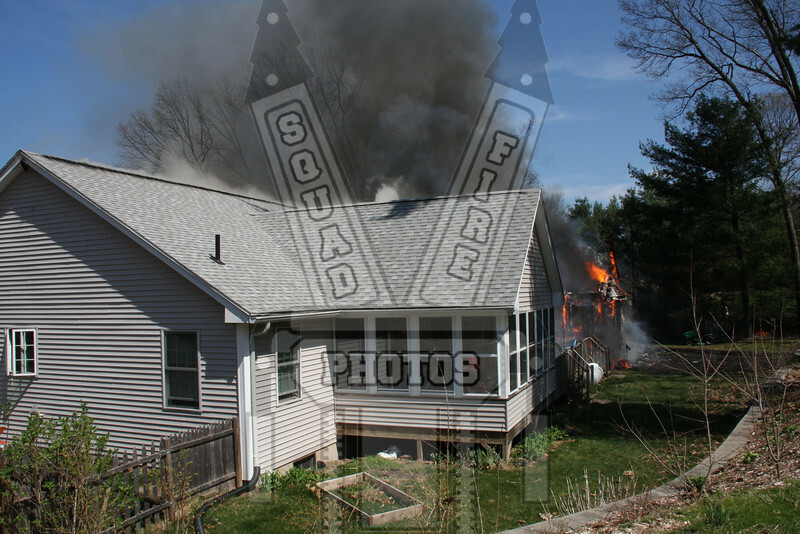 Manchester, Ct Fire Rescue EMS responded to 52 Garden Grove Rd on 4/7/10 at 1306 hrs for numerous reporting a structure fire. On arrival they had heavy fire on the B/C side of the building. Mutual aid from East Hartford, 8th District (Manchester, CT) to the scene with South Windsor and Hartford covering their stations.